We can be trusted to compound a wide variety of prescription products while customizing the dosage to meet your individual needs. We compound Bio-Identical Hormones to improve results and reduce the side effects that often come along with the use of synthetic hormones. 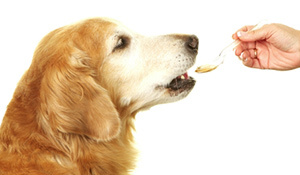 Our flavored compounded veterinary prescriptions help you easily medicate your pet. Choose several flavors such as tuna, beef, bacon and more. Each medication is customized to meet the needs of skin conditions such as Psoriasis, Eczema, Skin Cancers, Severe Acne and more. 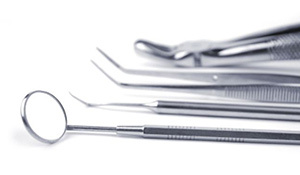 We offer a range of dental compound medications, including a topical anesthetic for soft tissue and palatal procedures to reduce pain. Controlling pain management with customized medications can help reduce side effects and reduce the potential for addiction. For better, faster service please enter your contact details below. 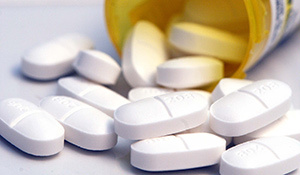 ECCP specializes in compounding prescription medications to customize each patient’s unique needs. 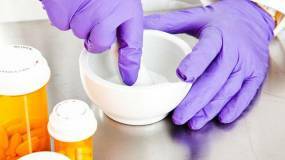 ECCP has a state-of-the art facility where formularies are compounded under the strict guidelines of United States Pharmacopeia (USP) and have standard quality control testing in place. Our highly skilled pharmacists and technicians have extensive education backgrounds in the field of business, science, and pharmacy. We are a member of the American Pharmacist Association along with Professional Compounding Centers of America (PCCA). As members of these organizations it offers ECCP a way to serve our clients to the highest standards of pharmacy. 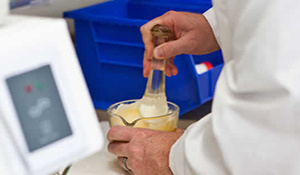 One can be confident that Emerald Coast Compounding Pharmacy will customize your prescriptions to your specific needs. ECCP strives to create a relationship between the patient, their physician, and the pharmacist. Our triage method allows for the patient to optimize their overall health. 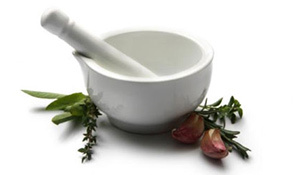 ECCP looks forward to meeting you and compounding your next prescription. Ask about our FREE complimentary consultation.